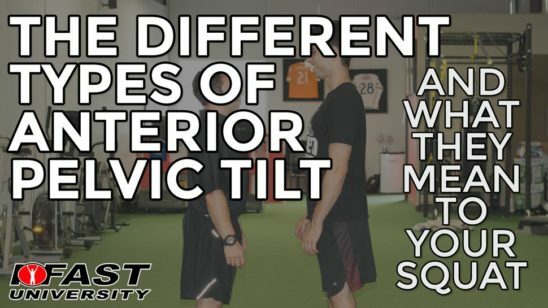 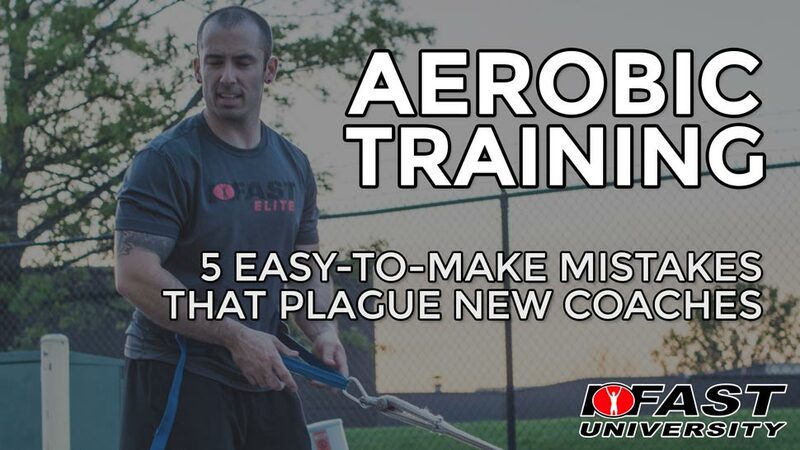 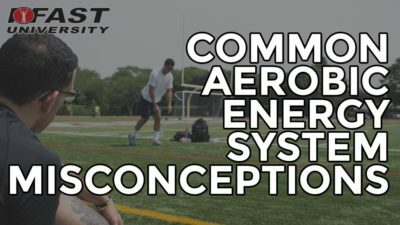 IFASTU’s own Brandon Brown professor of Exercise Physiology is sharing 5 of the biggest mistakes he’s made in trying to understand the aerobic energy system, as well as what he does now instead. 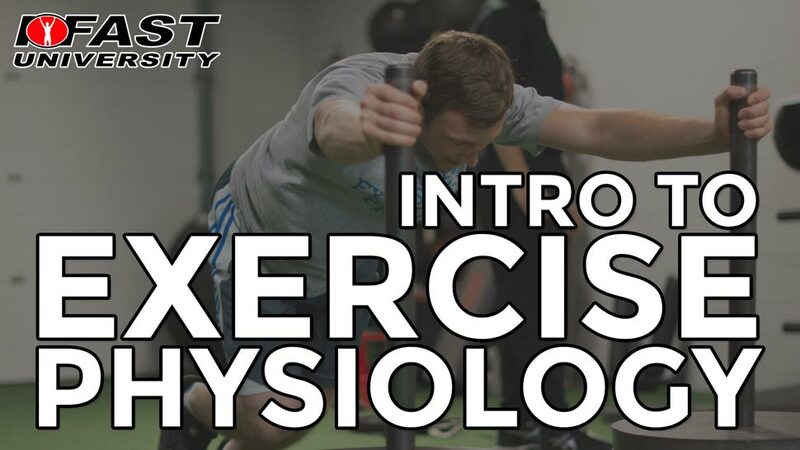 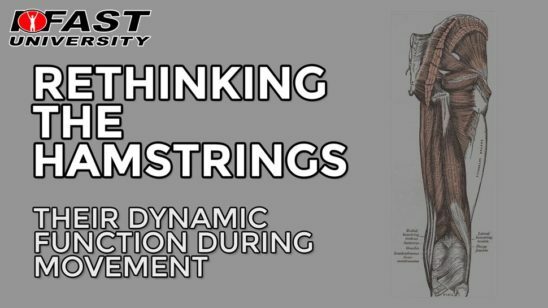 For related videos, check out our intro to ex phys course. 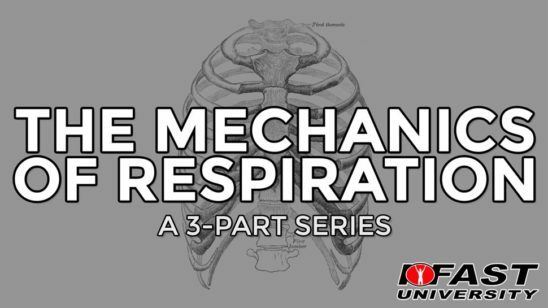 Exercise Metabolism by Mark Hargreaves and Lawrence Spriet. 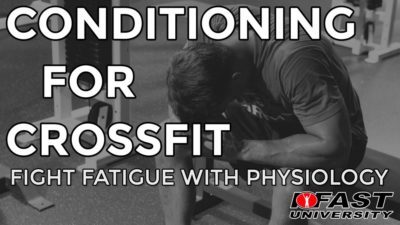 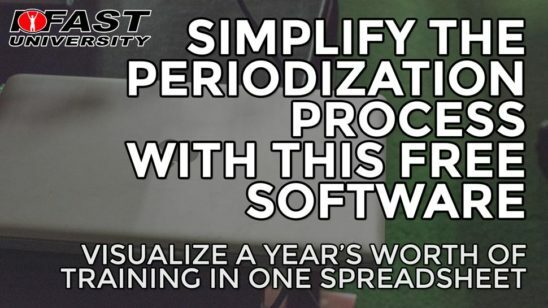 Ultimate MMA Conditioning by Joel Jamieson. 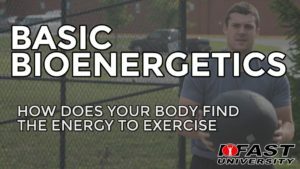 His FREE lecture Basic Bioenergetics: How does your body find the energy to exercise?